Posted August 29, 2012 by finnfemme & filed under Fashion, Vintage. 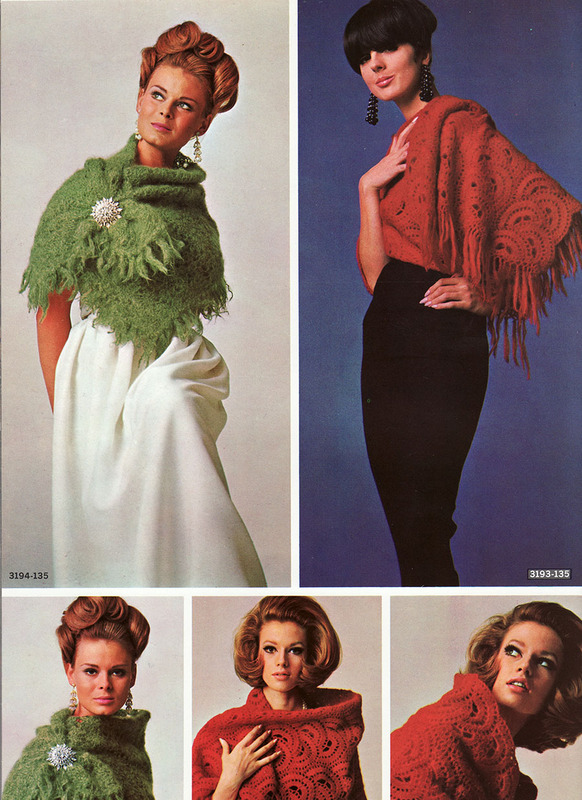 For your knitting pleasure, here are three fab vintage 1966 shawl patterns! 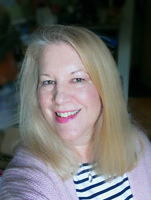 I love the beautiful mod models, and the shawls are absolutely stunning. Knitted in fluffy mohair, style #3193-135 has a groovy swirly circular motif that is very striking. Style #3194-135 looks very chic pinned with a giant jeweled brooch. There is also style 3192-135 on the directions page, which is more of a classic long stole.